We recommend the IVF treatment that is most suited to your specific infertility cause. For a gentle and more natural approach to IVF, Natural Cycle IVF or Natural IVF, is similar to conventional IVF but without high doses of fertility medication that are used to stimulate an ovary to produce multiple eggs. 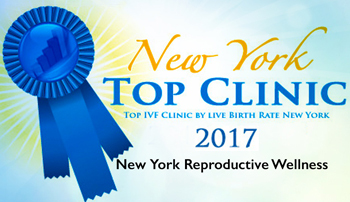 The staff at New York Reproductive Wellness will work in line with your menstrual cycle and your naturally occurring fertility to obtain the highest quality egg you body matures. You will be closely monitored with ultrasound exams and we will carefully check your blood hormone levels so that we can accurately determine when your dominant follicle is developing. When ready and the follicle is most developed, we will perform an egg retrieval and then use our state-of-the-art laboratory to complete fertilization. Our embryologists will monitor the further development of your embryo through cleavage and blastocysts stages, awaiting the optimal time for your embryo transfer. Who is Natural Cycle IVF Good For? 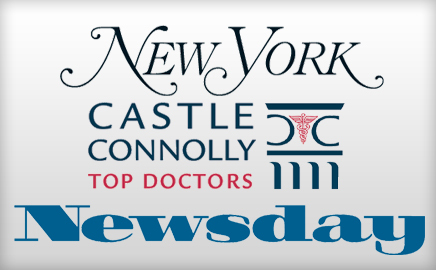 New York Reproductive Wellness offers a highly successful Natural Cycle IVF that has gained global attention as a treatment alternative, safer than Conventional IVF techniques. Because we only collect one egg during a Natural Cycle, the treatment is best suited for older women who still have not yet reached menopause, women who have low ovarian reserves, and couples who are seeking the most natural fertility treatment possible without the use of medications.